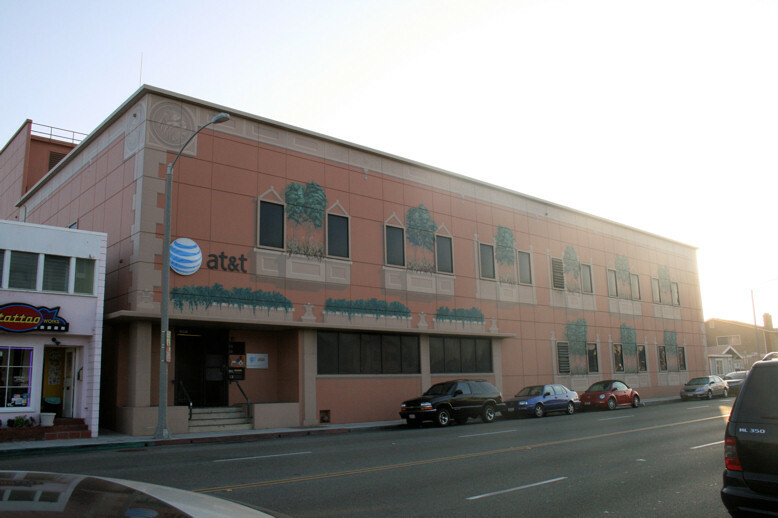 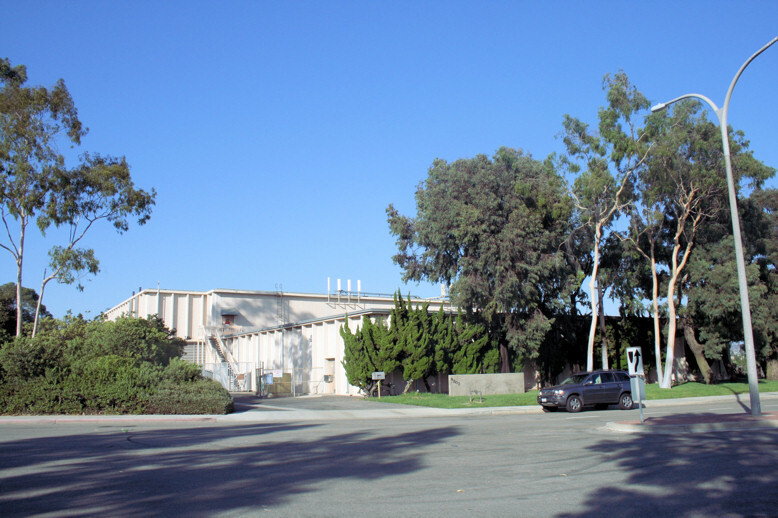 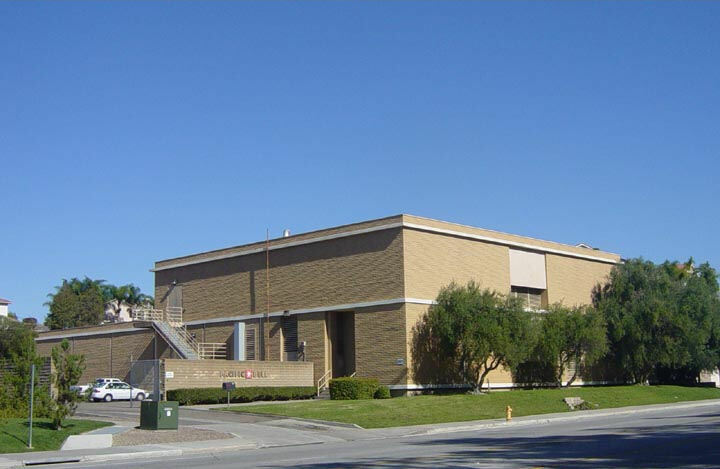 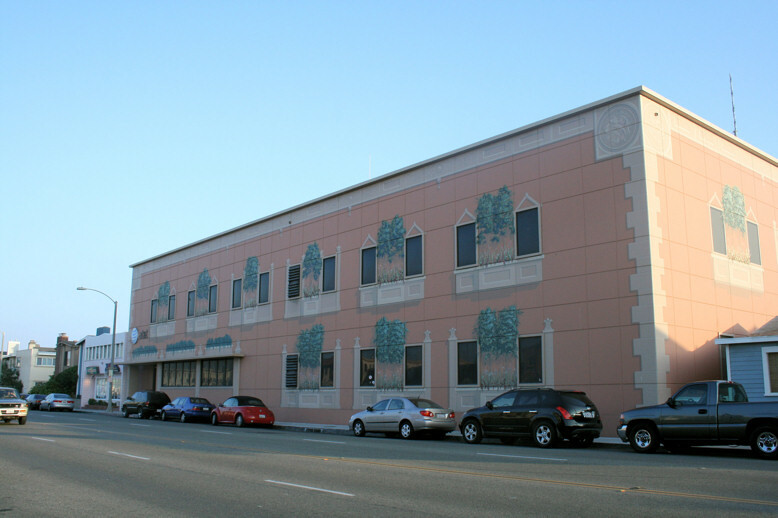 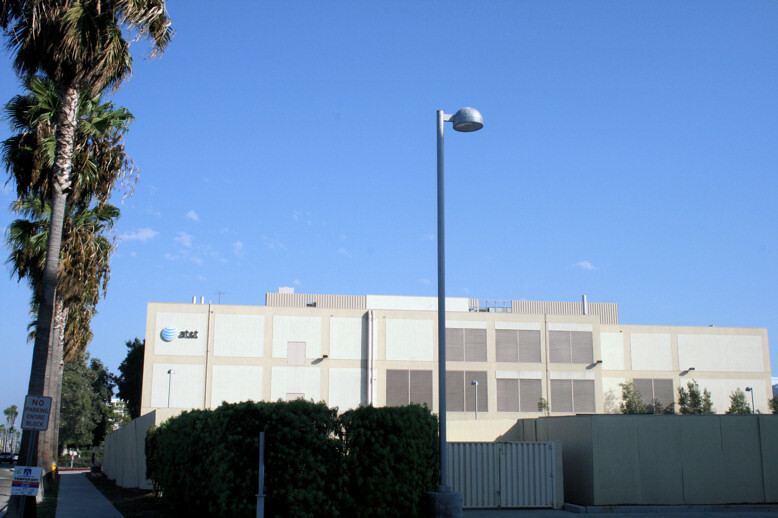 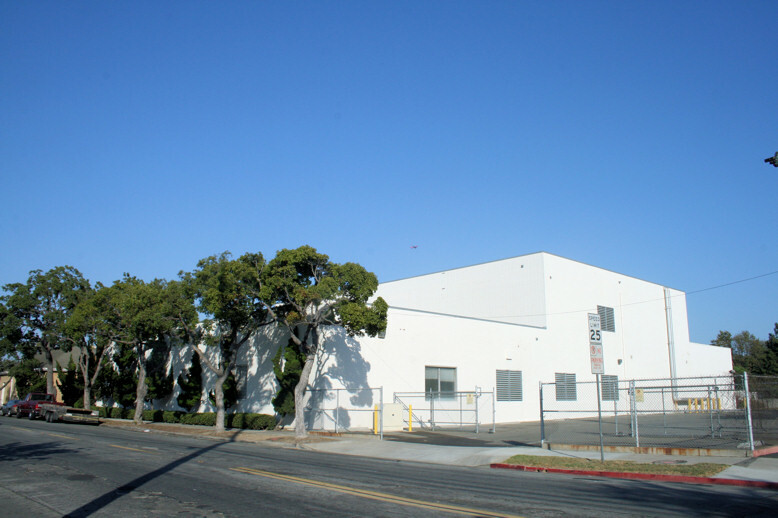 The following are representative examples of telephone central office buildings in Area Code 949 (South coastal Orange County, California). 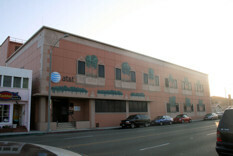 An old-fashioned art deco design. 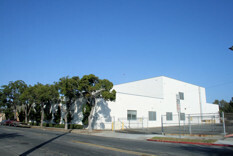 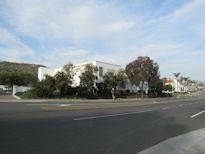 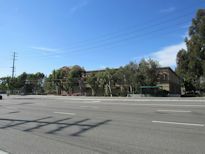 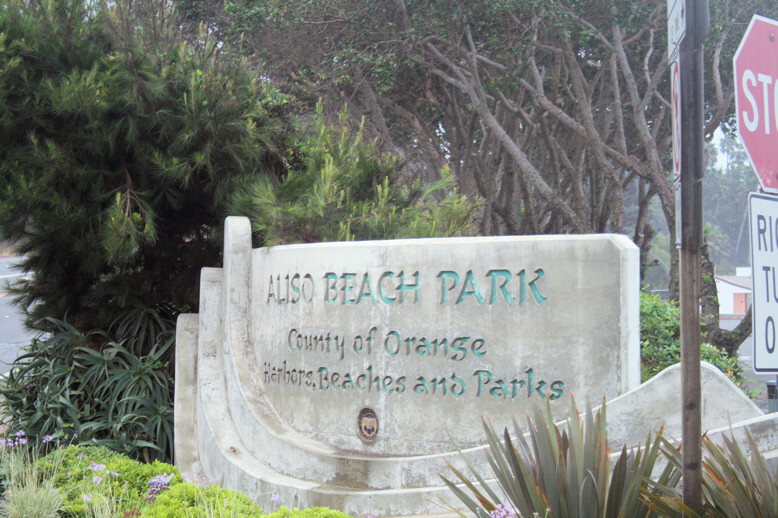 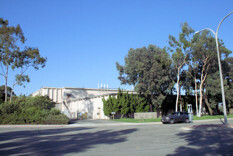 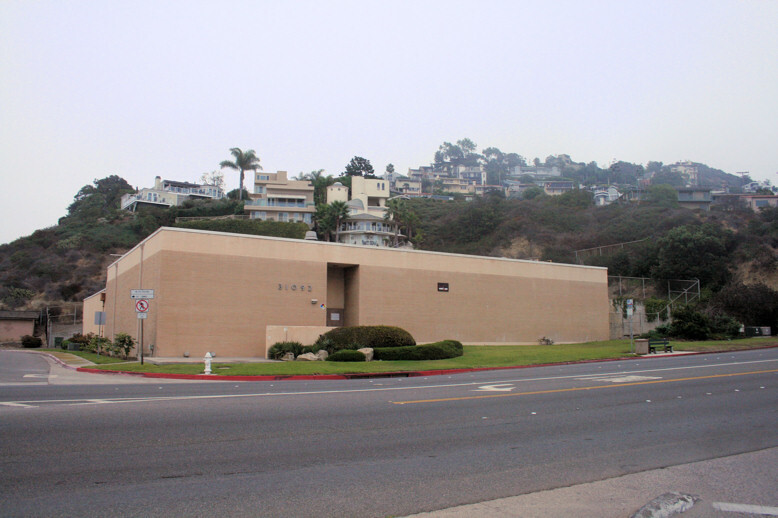 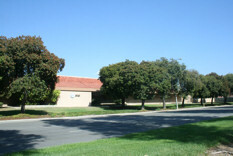 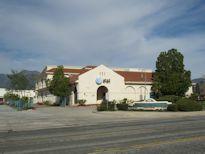 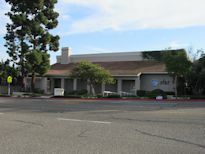 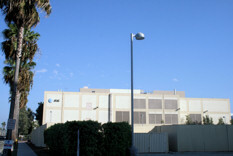 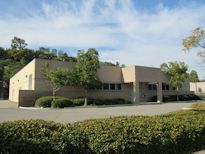 This central office is located across the street from Aliso Beach park and the Pacific Ocean. 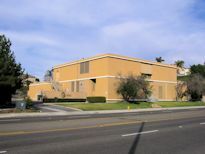 This central office is painted in a building wide mural that looks like apartment windows to match the surrounding houses.